President Armen Sarkissian on Monday received the co-chairman of the Armenian Assembly of America (AAA), Van Krikorian, and the organization's regional director, Arpy Vardanyan. According to an official statement summing up the meeting, the president hailed the AAA's active role in the US-Armenian community's life, appreciating its efforts towards permanently raising the issues on the pan-Armenian agenda. 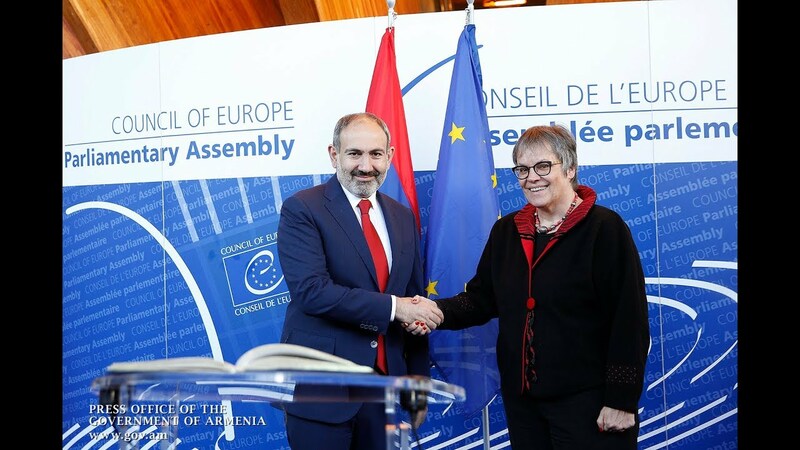 Krikorian, for his part, expressed the Assembly's commitment to continue its assistance to Armenia's development and progress in active collaboration with US government agencies and institutions.